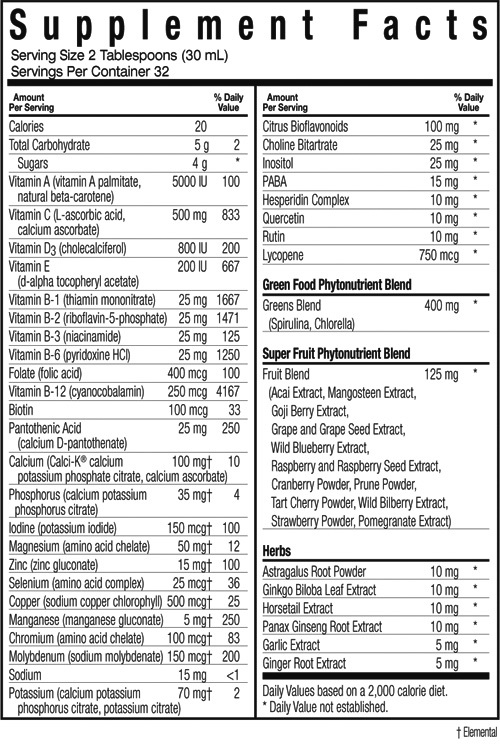 (tropical fruit, pineapple, banana), xanthan gum, stevia, potassium sorbate. CAUTION: Shake well before serving. Keep refrigerated after opening.